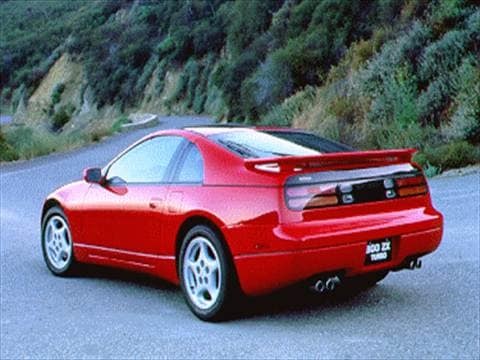 The 1994 nissan 300zx electric vehicle qualifies for a federal tax credit of up to $7,500, effectively reducing the net base price. The most iconic Japanese sports car of the 90s! balling on a budget? this car is for you! Bought it in 1993 and still have it. Best Sports Car I have ever owned period.